*This post is sponsored by alli®. All thoughts and opinions are my own. Do you ever wake up and you’re just not hungry? Or nothing sounds good? Or maybe you’re craving something sweet and then after you eat it, you feel like you want to crawl back in bed? That’s me every morning. I’ve always struggled with starting off my day on the right foot when it comes to food. I know I need something filling, good for me and that will fuel my body so I can tackle the first part of the day head on. Thankfully I’ve found the secret weapon to my breakfast woes – smoothies. My daughter also struggles with wanting to eat breakfast before she leaves for school, but she knows she needs to. 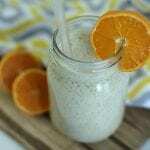 Smoothies are her answer to giving her body and brain the right start to her day. She’ll whip one up right before she leaves for school and bring it with her. It’s a portable kick start to her day, and as a mom I feel good knowing she’s getting the nutrition she needs. We’ve experimented with a huge variety of smoothies over the years. 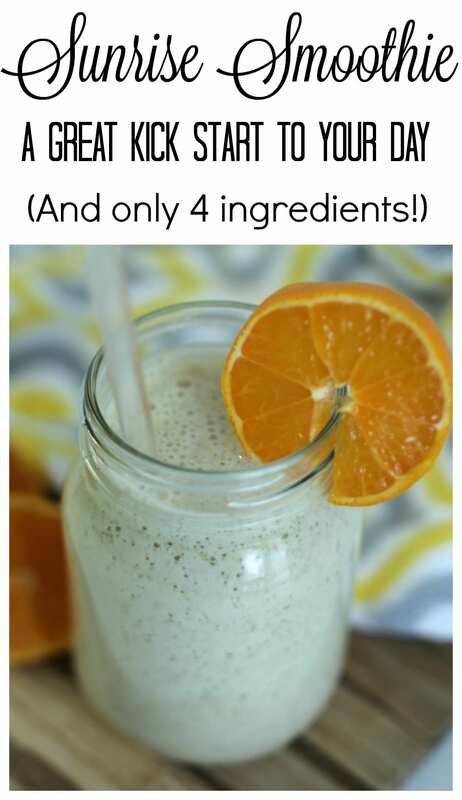 For me, there’s one important feature my smoothie must have: No chunks! I do not like to chew my smoothie. I want it to be a little bit sweet and for it to go down nice and smooth. That’s why the Sunrise Smoothie is the perfect start to my day. 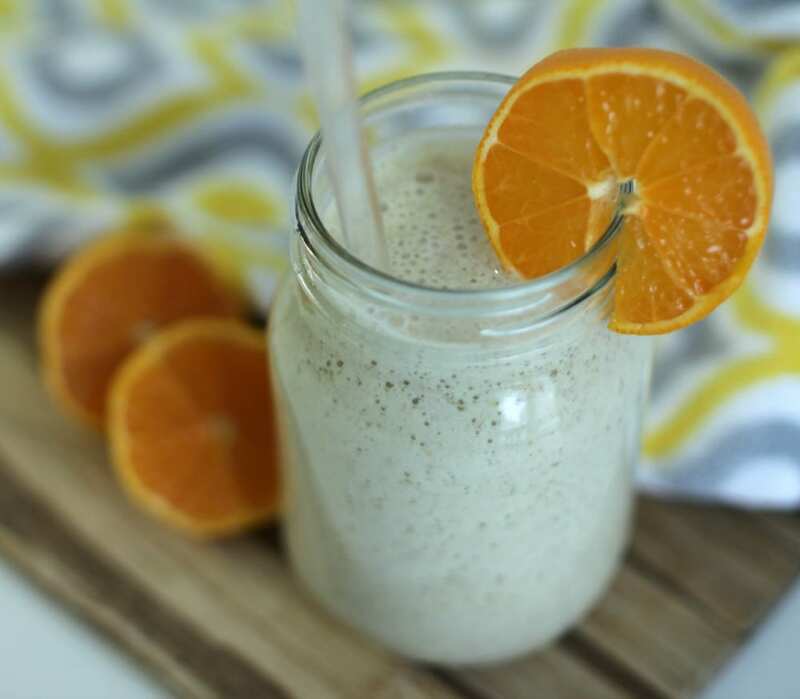 The Sunrise Smoothie recipe only has four easy-to-find ingredients, it takes about a minute to whip up and it’s so full of flavor that it will be both adult and kid-pleasing. 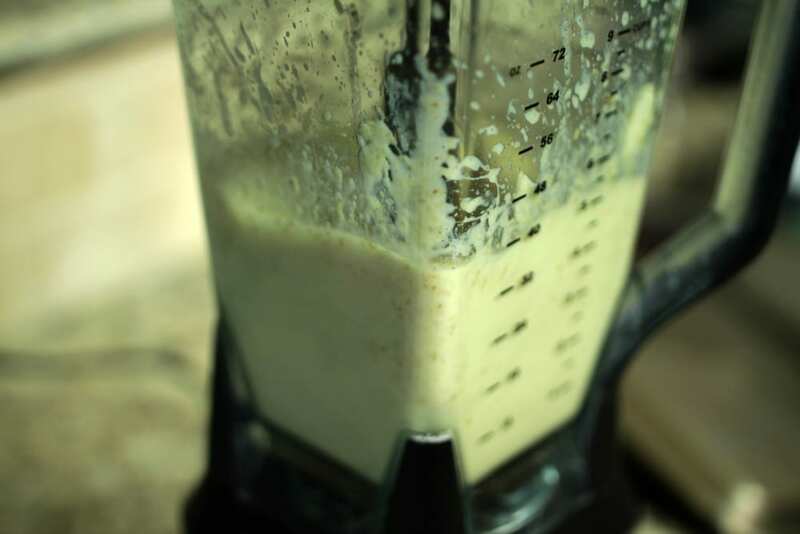 So, are you ready to get out your blender and prepare one for your breakfast? Step one: Add 1 cup of calcium-fortified soy milk. 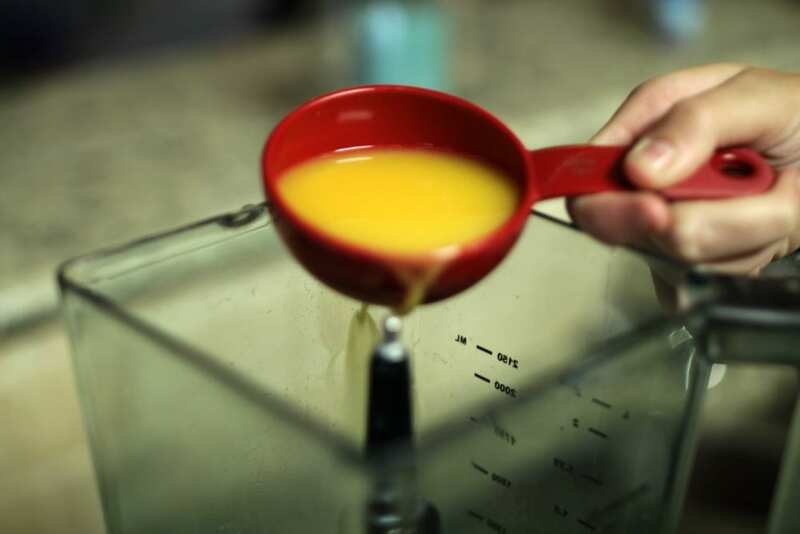 Step two: Add ½ cup of orange juice. 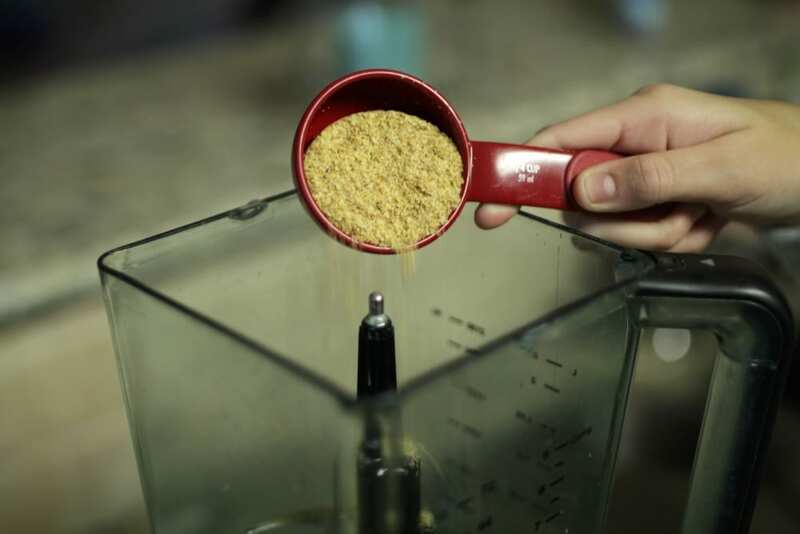 Step three: Add ¼ cup of wheat germ. Step four: Add one medium banana. Blend until smooth, pour into a glass and enjoy! If you’ve never purchased wheat germ, look for it in the cereal aisle at your local grocery store first. If you can’t locate it there, check the baking aisle (close to the flour) or the health food section. 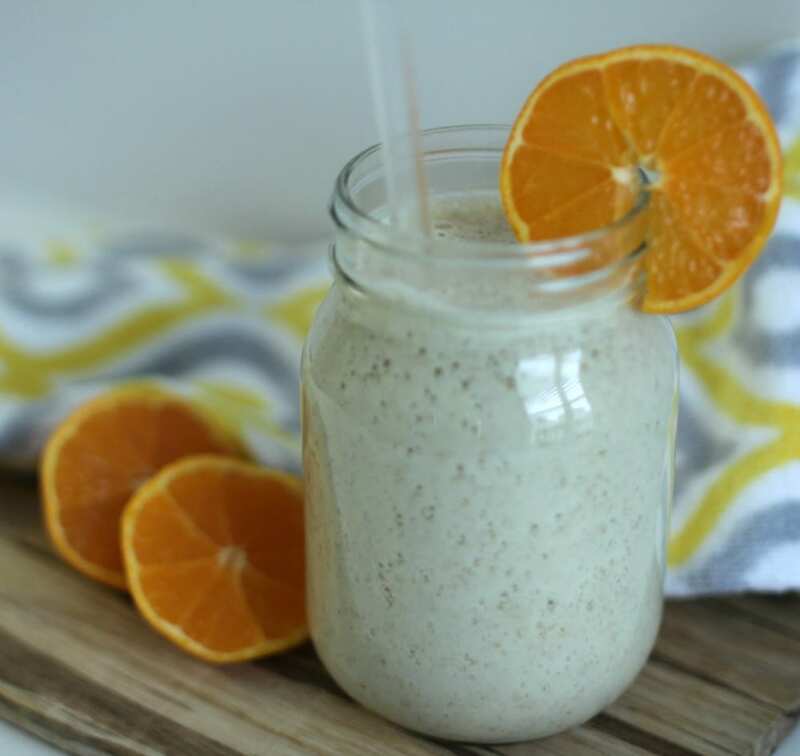 When I was telling my kids about the ingredients in this smoothie, the first question they asked was, “What the heck is wheat germ?” What they didn’t know is when they were little I used to slip a little bit of wheat germ into cookies I baked, as well as homemade granola. It has a slight nutty flavor and it’s a really good way to start off your day. You can add it to your morning smoothie, your cereal or oatmeal, or even sprinkle some in your yogurt. How do you start off your day? Is it with just a cup of coffee or your kids’ left-over cereal? Try starting it off for one week with this smoothie and see how you feel. I really think you will begin to notice a difference! Do you want more great recipes like this one? Be sure to check out http://myalli.com/recipes-for-you. Would just regular milk work, instead of the soy milk? I’m also thinking freezing the orange juice in ice cube trays would be a nice way to make it cold and thicken it up a bit! I definitely think that would work. 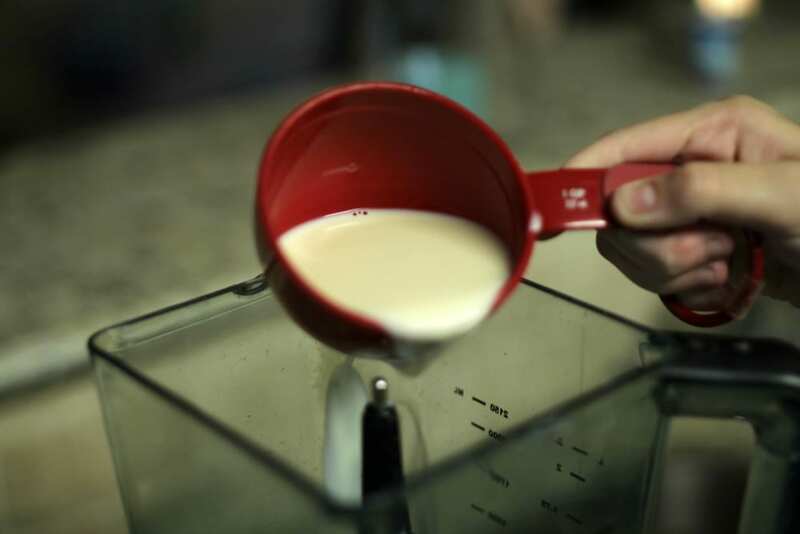 You might need to add a little less of the milk since soy milk tends to be thicker. And I love the idea of freezing orange juice to make ice cubes!